***SUPER INTERNAL CONDITION. 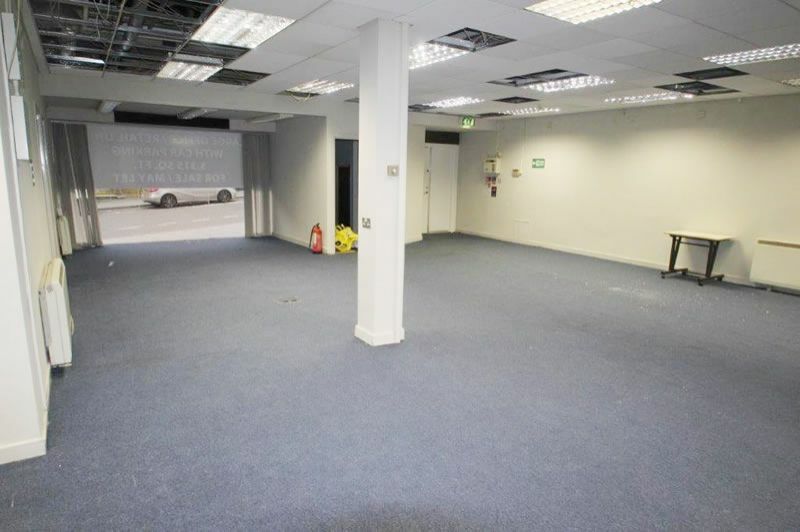 *** RENTAL POTENTIAL UP TO £30,000 PER ANNUM based on Current rate-able value being £32,700 p.a close to Pounstretcher (next door) Boots, Greggs, Baynes, William Hill, new Cash Generator opening next door (old Santander), Superdrug and Clarks (Bakers) to name a few. ***IDEAL INVESTMENT PROPERTY*** SUPER RETURN EXPECTED. Plenty on street car parking. Would let easily. Close to primary and secondary schooling. 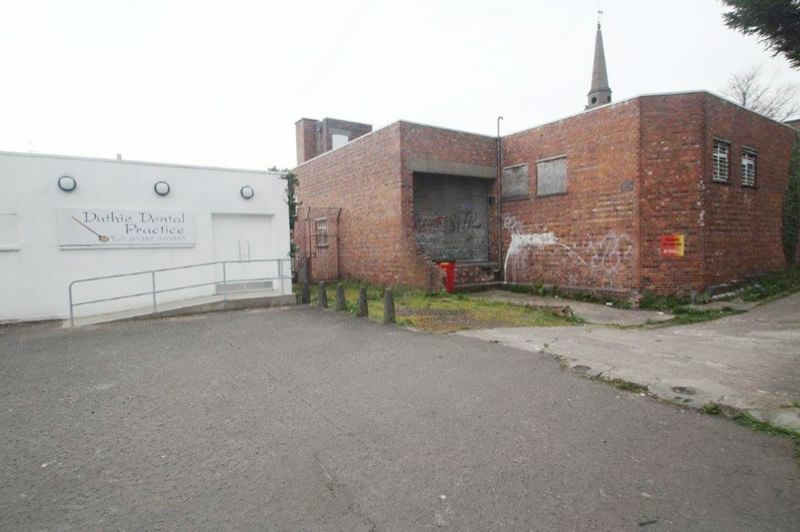 Super spot and frontage close to Superdrug, Poundstretcher, Greggs. Dundee is located on the East Coast of Scotland approximately mid way between Aberdeen (circa 105 kilometres (65 miles) to the north) and Edinburgh (circa 96 kilometres (60 miles) to the south). 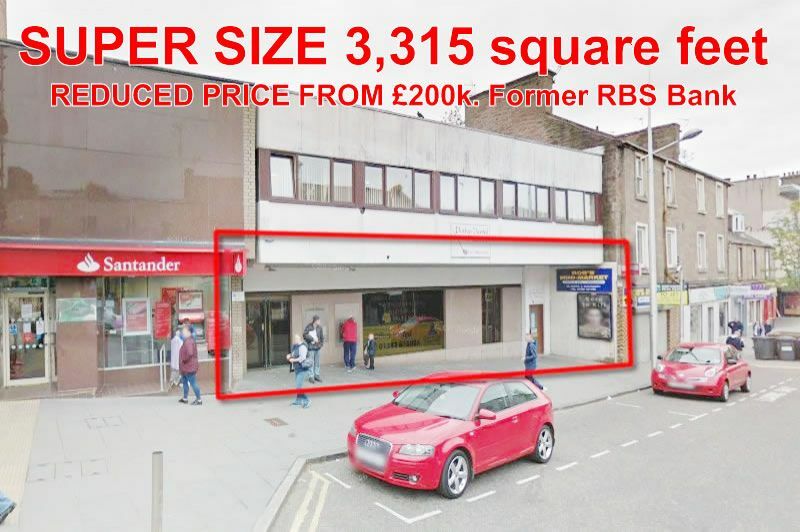 100% PRIME former RBS bank on ground floor 3,315 square feet in popular Lochee with PRIVATE CUSTOMER/STAFF CAR PARK and DELIVERY ACCESS at rear ***RENTAL POTENTIAL £30,000 per annum***VAT FREE PROPERTY close to Superdrug, Semi-chem, Poundstretcher. Ideal for retail or office use. Super investment potential. Near FREE LARGE CAR PARK. 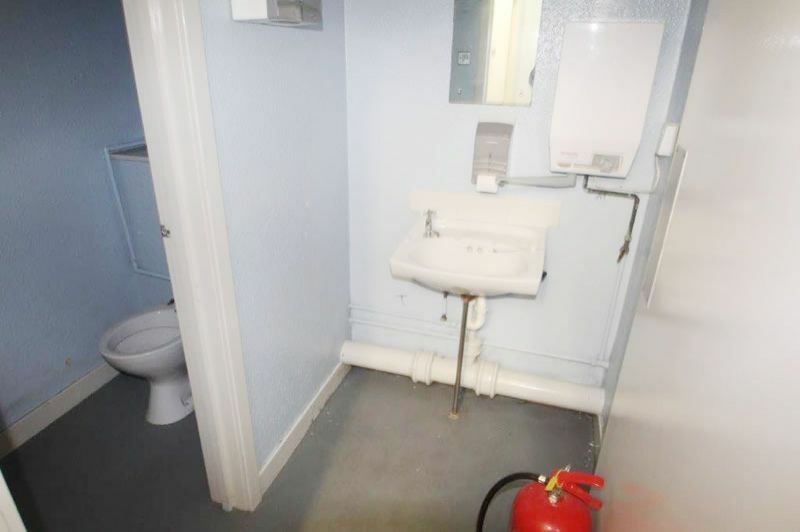 GROUND FLOOR TOTAL AREA = 3,315 sq ft including super double glazed frontage, internally provide generally open plan accommodation in excellent condition (as per pics). 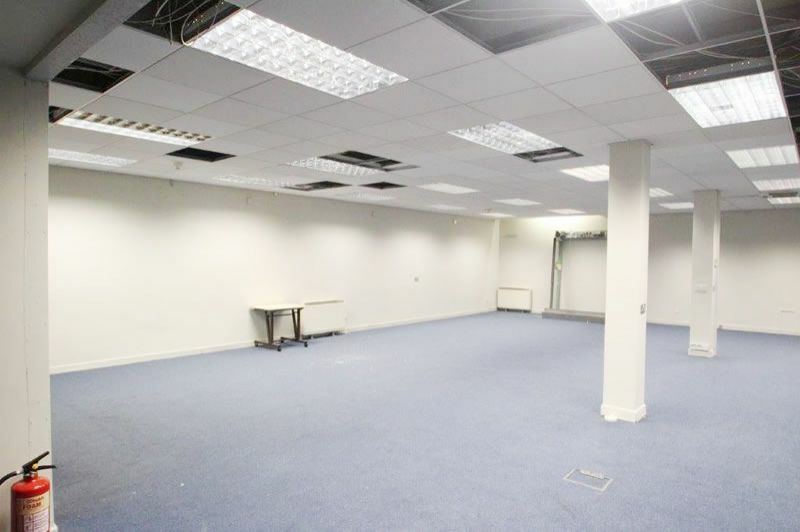 Comprises Entrance vestibule, open plan office/retail space with kitchen and male and female w.c. facilities. PRIVATE CAR PARKING AT REAR INCLUDED WITH PRIVATE DELINEATED SPACES ALSO SUPER REAR DELIVERY ACCESS. ***SUPER INTERNAL CONDITION. 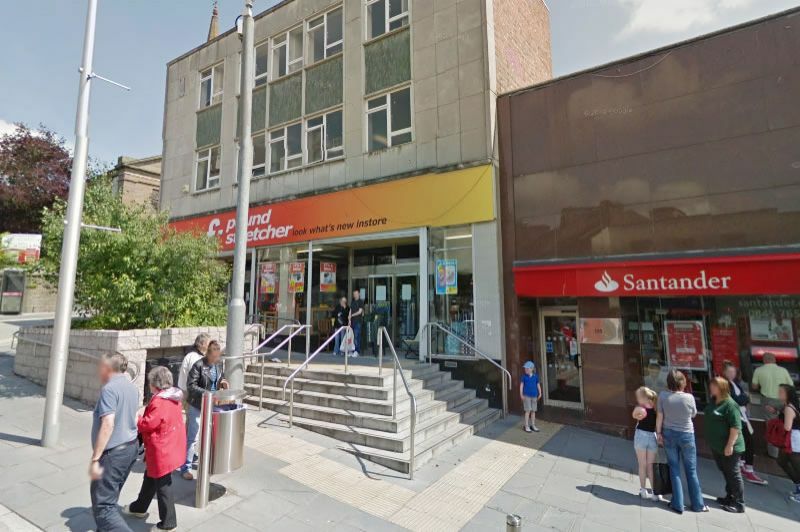 *** RENTAL POTENTIAL UP TO £30,000 PER ANNUM based on Current rate-able value being £32,700 p.a close to Pounstretcher (next door) Boots, Greggs, Baynes, William Hill, new Cash Generator opening next door (in the old Santander), Superdrug and Clarks (Bakers) to name a few. 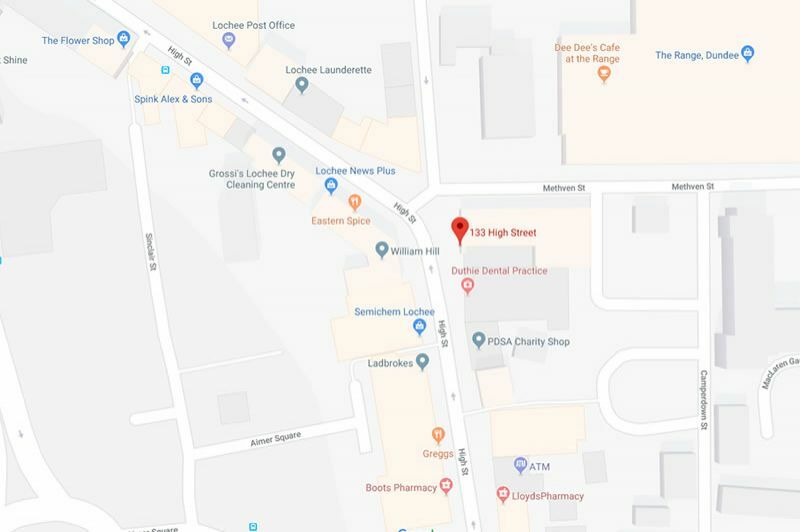 The subjects are located within the District Centre on the east side of High Street adjacent to a good mix of national and local retailers, office occupiers. 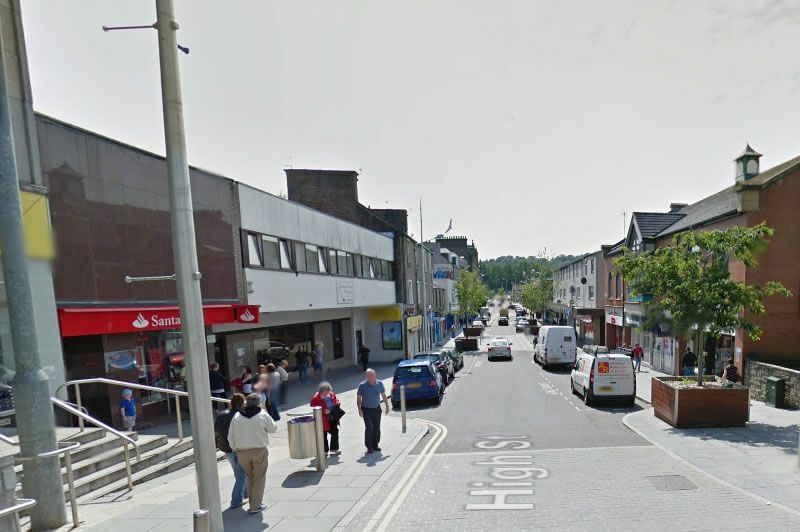 Lochee is a densely populated District situated some 5 km (3 miles) north west of Dundee City Centre. The ongoing regeneration as part of the water front development has been well documented and the proposed construction of the V & A Museum will help establish Dundee as a major regional centre. 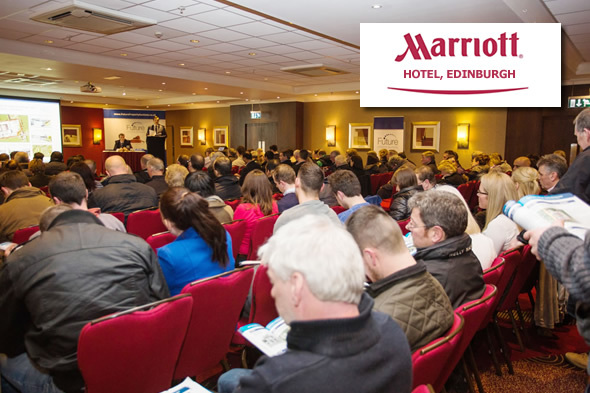 IDEAL INVESTMENT PROPERTY WOULD GENERATE A SUPER RENTAL RETURN UP TO £30,000 PER ANNUM RENTAL. 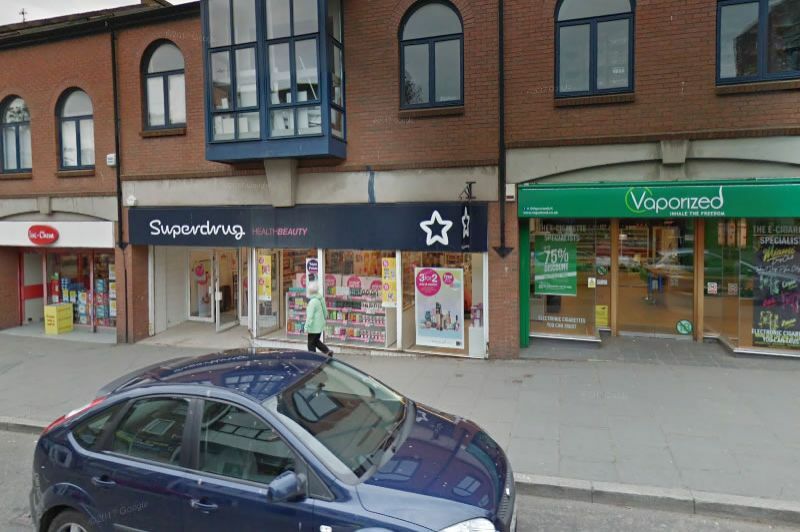 Super spot and frontage would suit retailer, funeral director (with rear servicing) lawyers/doctors there is a dentist upstairs or call centre/ office use. Close to Superdrug, Poundstretcher, Greggs and new t open Cash Generator next door in old Santander. Dundee is located on the East Coast of Scotland approximately mid way between Aberdeen (65 miles) and Edinburgh (60 miles) overlooking the Tay Estuary and has a resident population of circa 155,000 persons and a catchment of some 235,000 persons (Source: Focus). Dundee is Scotland’s fourth largest City and is the regional centre for employment, services and retailing within Tayside.